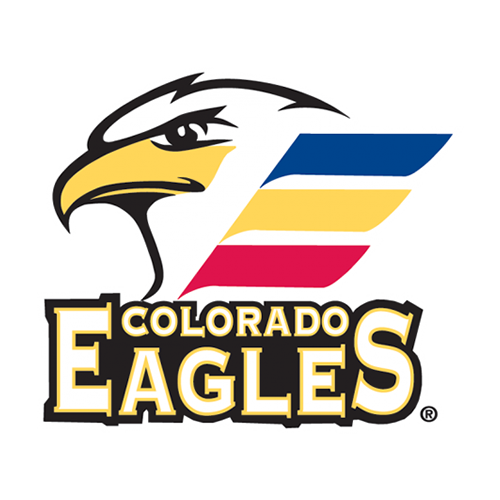 WINDSOR, Colo. – The Colorado Avalanche announced Wednesday that the team has reassigned four forwards, three defensemen and a goaltender to the Colorado Eagles. 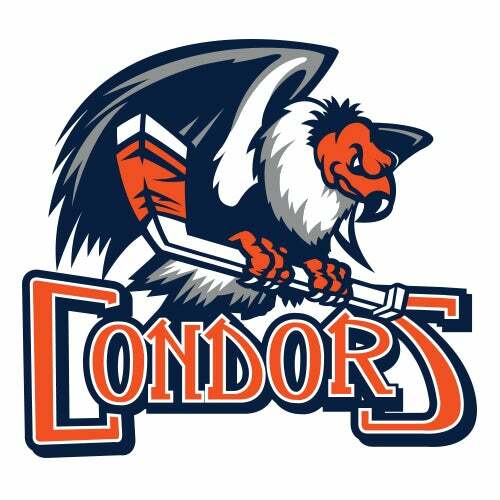 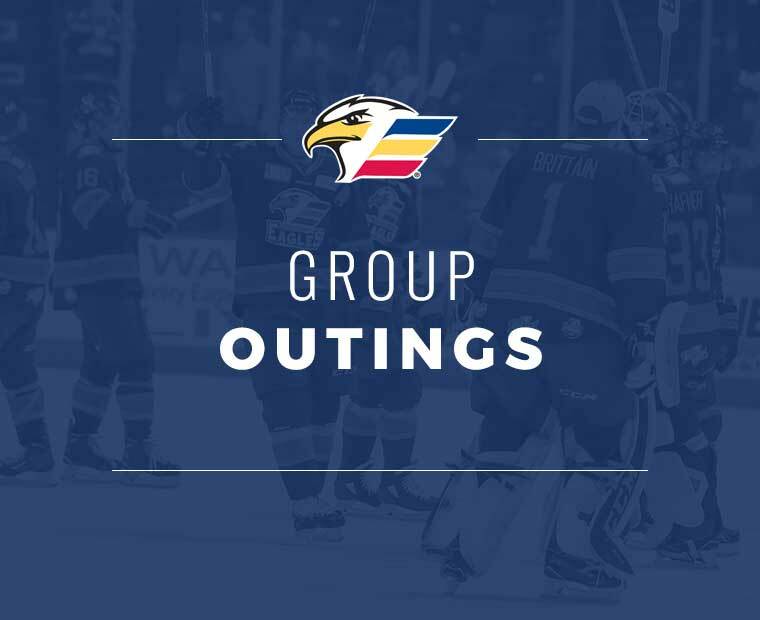 Included in that group are forwards Andrew Agozzino, Travis Barron, A.J. Greer and Scott Kosmachuk, along with defensemen Josh Anderson, Mason Geertsen and Nicolas Meloche. 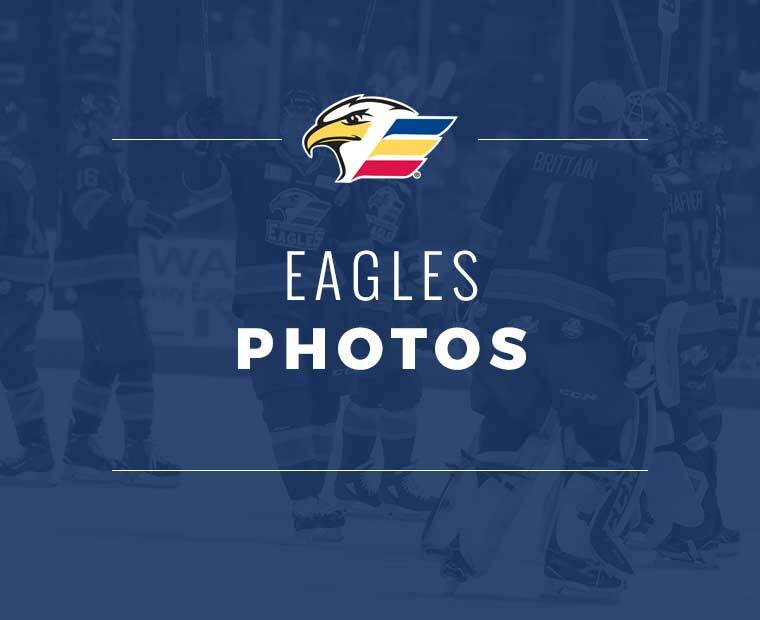 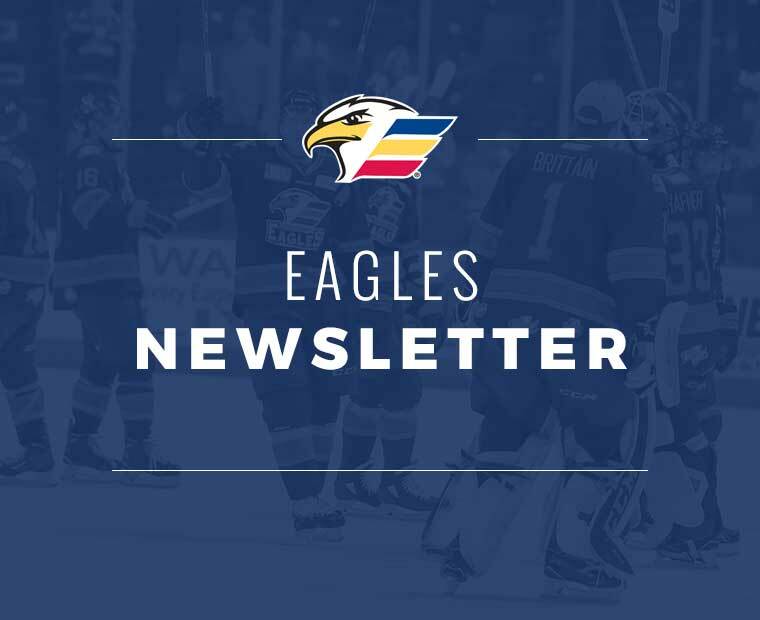 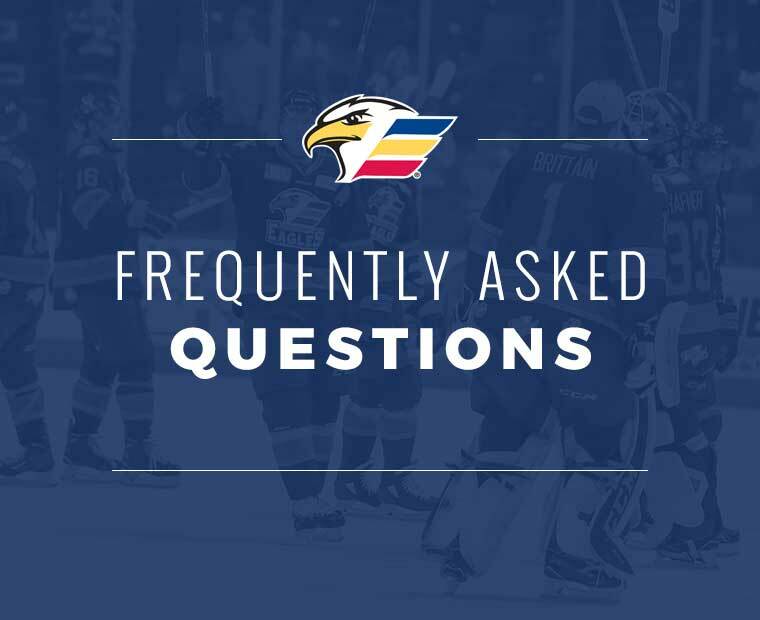 Agozzino, Geertsen and Kosmachuk must first clear NHL waivers before joining the Eagles, as the team prepares for its first AHL preseason game on Friday, September 28th against the San Jose Barracuda. 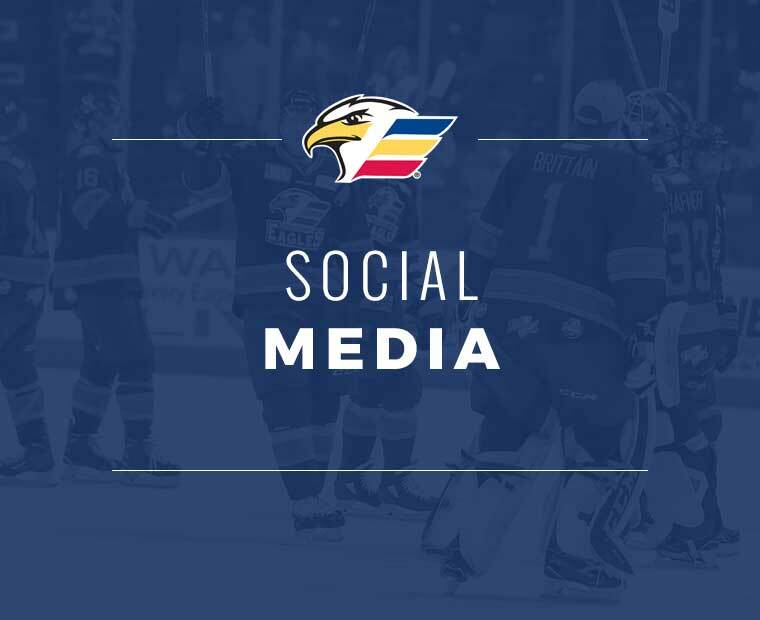 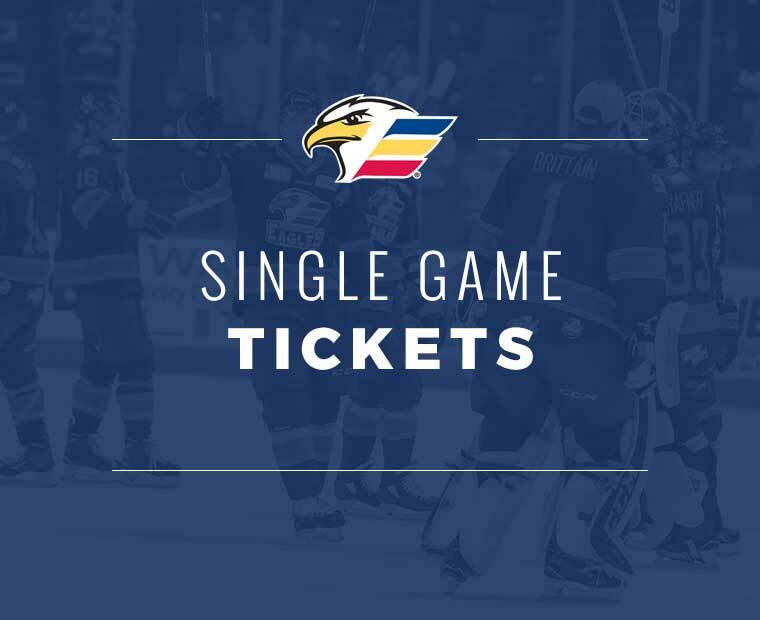 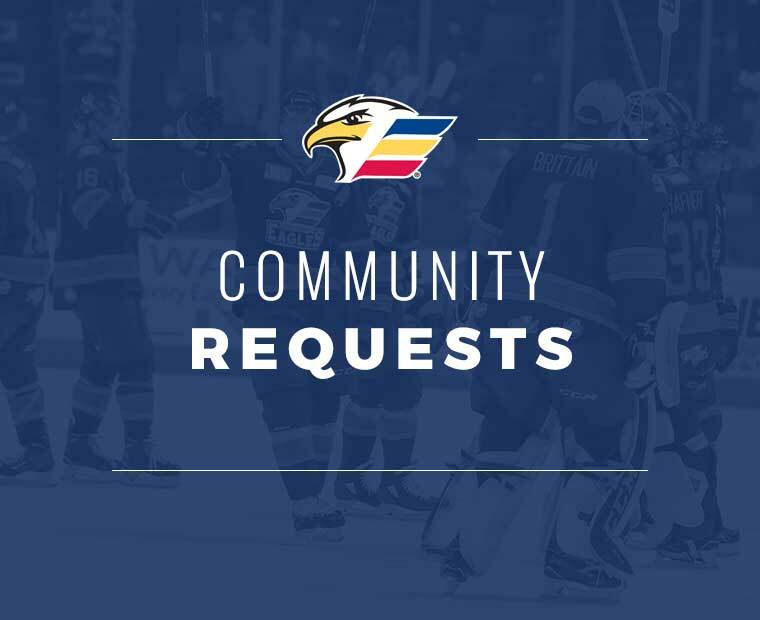 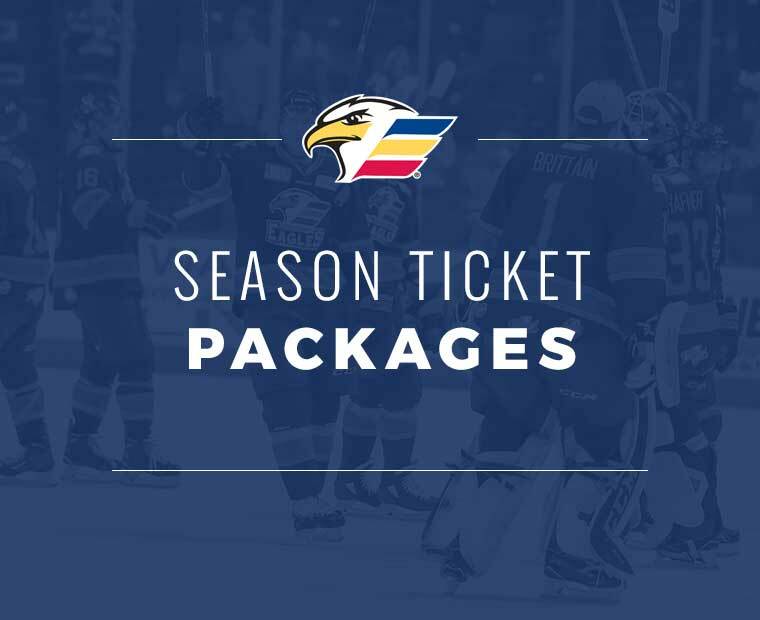 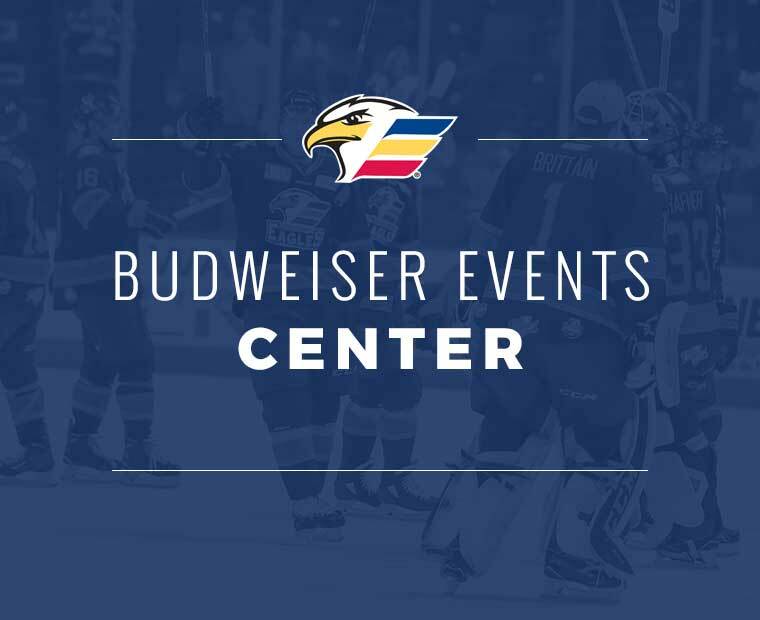 Tickets for all games during the 2018-19 season are on-sale now and can be purchased by calling the Eagles ticket office at 970-686-SHOT (7468) or online at www.ColoradoEagles.com.